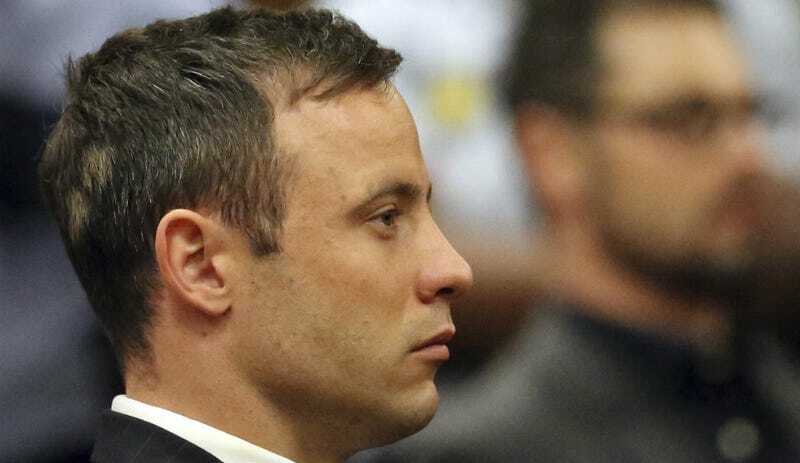 CNN reports that the parole board approved Pistorius’ request to be moved to house arrest next Tuesday. He was originally scheduled to be released from prison and into house arrest in August before Justice Minister Michael Masutha decided he may have been approved too soon and referred his case back to the parole board. “The parole board considered all submissions, including the offender’s profile report, the directives of the Parole Review Board and the submission of the victim’s family,” the statement said. “The Parole Board has also given the offender his correctional supervision conditions which include the directives of the Parole Review Board in respect of continued psychotherapy and prohibitions in line with the Fire Arms Control Act Section 103,” it said. Pistorius shot Steenkamp in the head and arm through the bathroom door of their home. He claimed that he believed her to be an intruder. Several reports indicate that he’ll serve his house arrest at his uncle’s mansion in Waterkloof, a wealthy suburb of Pretoria.